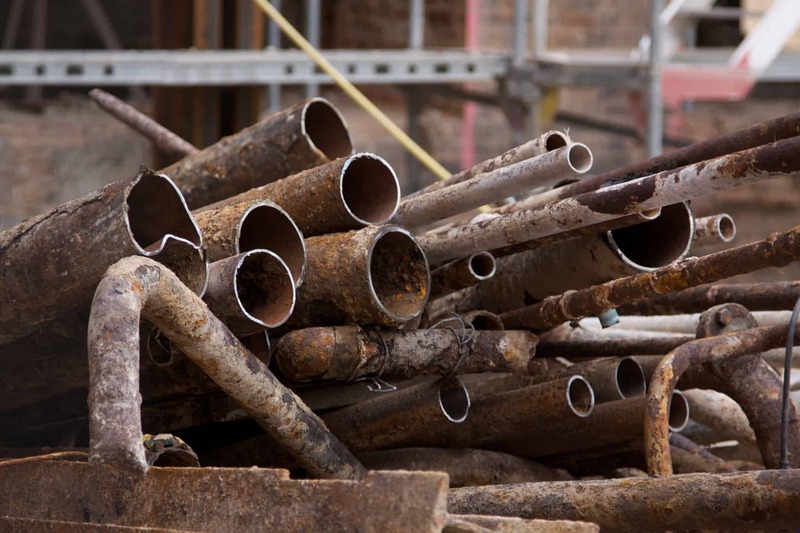 When we imagine where lead paint and pipes might be found, we think of old abandoned and dilapidated buildings, but the truth is, lead based paint and pipes still exist in more homes and commercial buildings than you might think. Lead was added to paint and other building materials many years ago to improve its durability. Although the US banned the use of lead from household products in 1978, many (older) homes still contain lead paint/pipes which poses the greatest risk to babies and small children. They are often exposed or ingest paint dust/chips by touching deteriorated lead based surfaces and then put their hands into their mouths. Often, cleaning and renovation projects stir up lead based dust which if not properly resolved, could result in prolonged lead exposure. In turn, risking a wide range of health problems including high blood pressure, headaches and general fatigue in adults to learning disabilities and seizures in children. Powers Environmental is a state certified testing, containment and removal team. 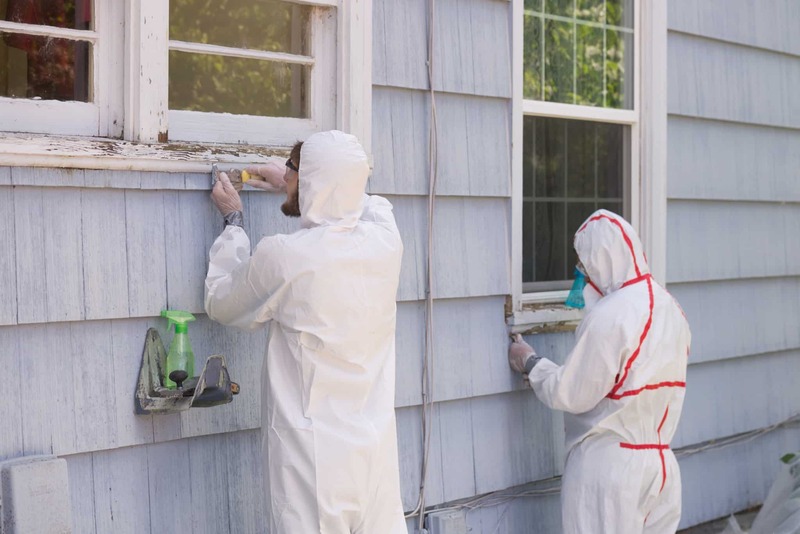 Our technicians perform safe and accurate sample testing, and if your property should require a removal plan, our technicians are certified by the State of Colorado and IICRC and are required by law to comply with mandatory CDPHE and lead containment/abatement regulations. 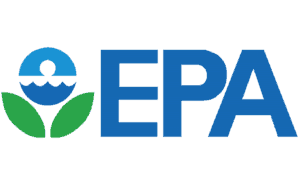 If you suspect your home or business contains lead, the EPA recommends certified testing and professional containment and removal as soon as possible. Wash hands and toys. To help reduce hand-to-mouth transfer of contaminated dust or soil, wash your children’s toys and hands after outdoor play, before eating and at bedtime. Carefully clean dusty surfaces. Clean your floors with a wet mop and wipe furniture, windowsills and other dusty surfaces with a damp cloth. Keep interior/exterior of your home well-maintained. 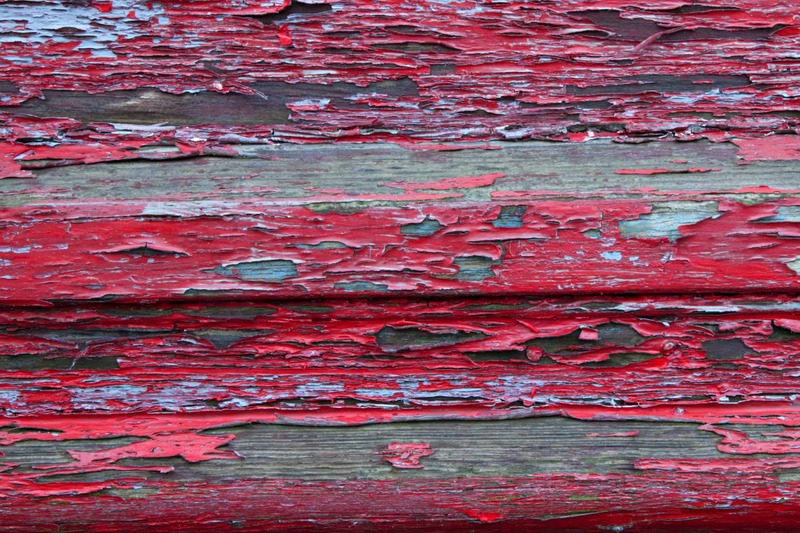 If your home has lead-based paint, check regularly for peeling paint and fix problems promptly. 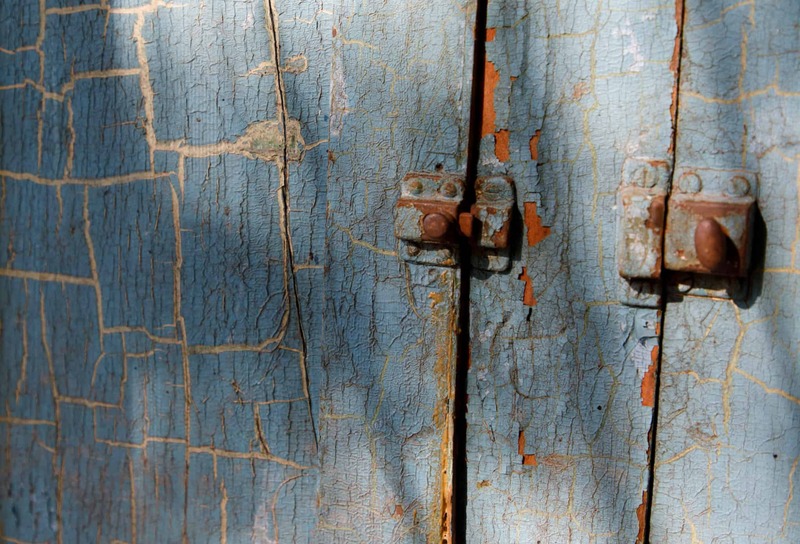 Try not to brush/sand peeling paint, which generates dust particles that may contain lead.